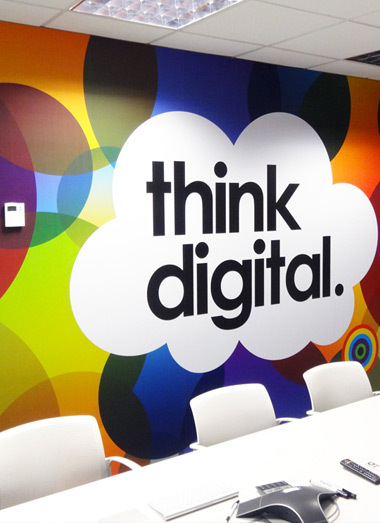 Enhance and rejuvenate any retail or commercial space with stunning custom printed wallpaper. High quality custom made wallpaper can be used to recreate scenes from stunning and inspirational landscapes to street scenes with vibrant images and stunning colours. As us about our image library for some stunning custom print wallpaper with images from people like Getty Images! Custom print wallpaper can project your company image, incorporate images or quotes to inspire or simply act as decoration. Limited only by your imagination, custom print wallpaper can be installed in almost any location. Anywhere from from medical centers or retail stores to shopping centres. 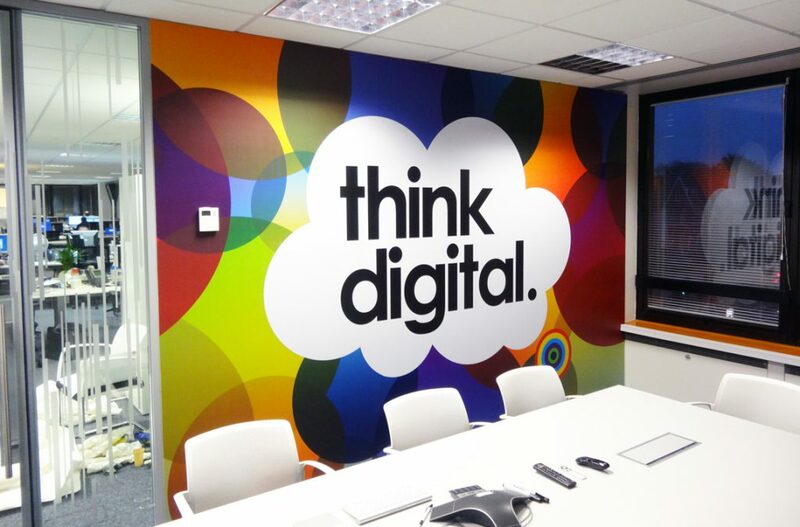 At Bay Media, we not only have the capability to provide custom made wallpaper, but we also have in house design staff who can help create commercially suitable custom print wallpaper designs if required. And, we do presently service our clients needs for custom print wallpaper all around Australia. So, no matter whether you are in Sydney, Melbourne, Perth, Brisbane, Adelaide, Canberra, the Gold Coast, Hobart, Darwin or in fact anywhere in Australia, we can help. Contact Bay Media on 1300 55 49 36 to discuss how we can incorporate custom printed wallpaper into the design of your premises.